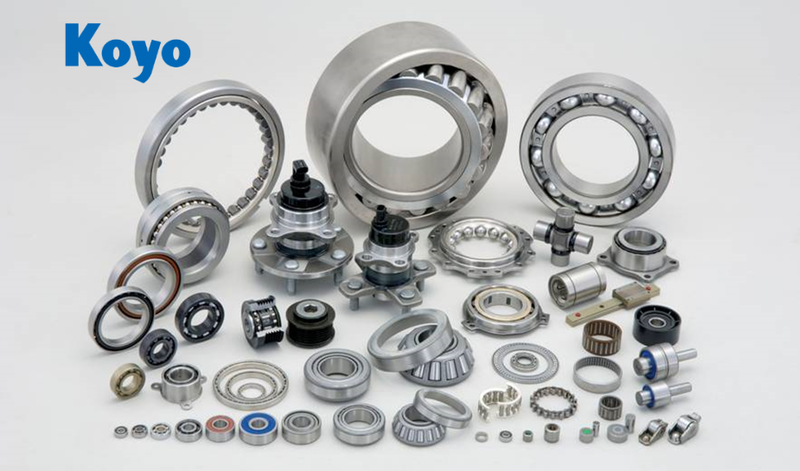 Koyo Australia Pty Ltd is certified with ISO 9001:2000 international quality management system, applicable to Sales and Stockholding of Bearings. Our ISO 9001:2000 certification affirms our successful pursuit of quality and service excellence. Koyo Australia always keep up with highest standard and expectation with regular periodic assessments by third-party registrar.